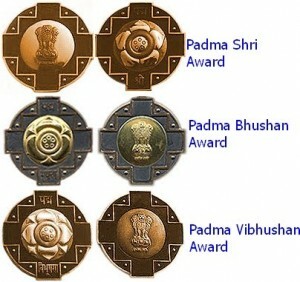 Padma Vibhushan Award 2012 Winners: President Pratibha Patil has approved the conferment of Padma Awards 2012. This year the president has approved 109 awards including one duo case (counted as one) and 14 in the category of foreigners/non-resident Indians/ Persons of India Origin/ posthumous. 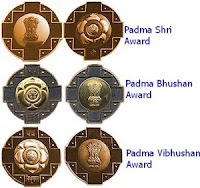 These comprise five Padma Vibhushan, 27 Padma Bhushan and 77 Padma Shri Awards. There are 19 ladies among the awardees.